Kuala Lumpur, August 2016 – “Miss, Mrs’ World Prestige International Ceremony 2016” media conference has been held today at Shangri-La Hotel, Kuala Lumpur. 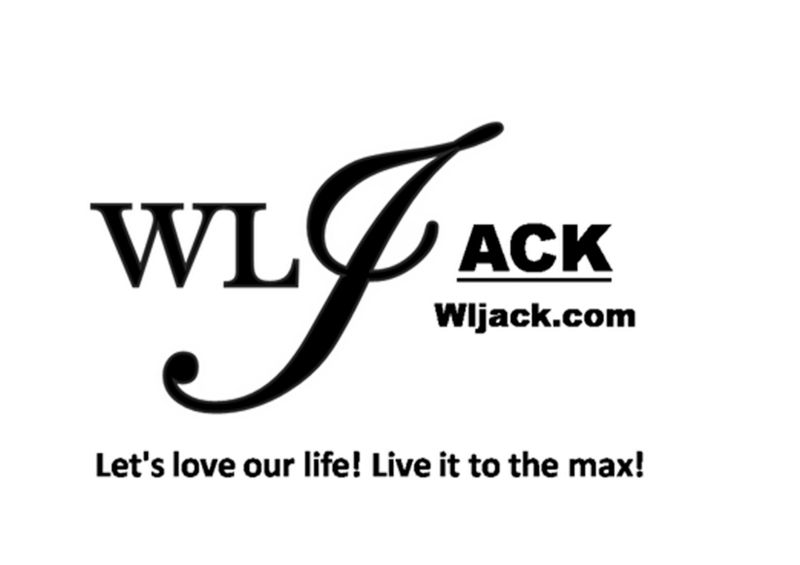 Our website has been invited to do a coverage on the event. 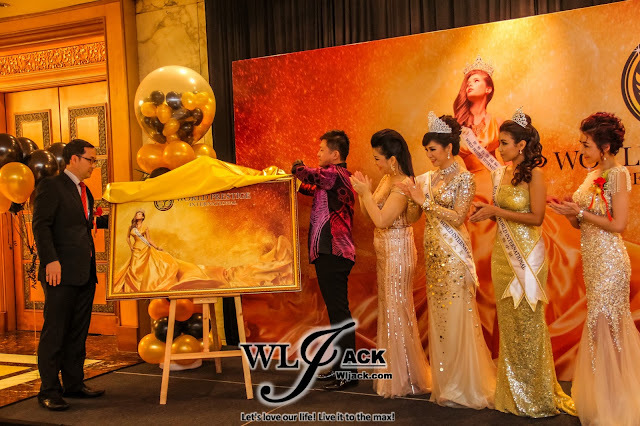 Miss, Mrs’ World Prestige International Ceremony 2016 Kicking Off On 28th November 2016! “Miss, Mrs’ World Prestige International Ceremony 2016” will be kicked off on 28th of November 2016. 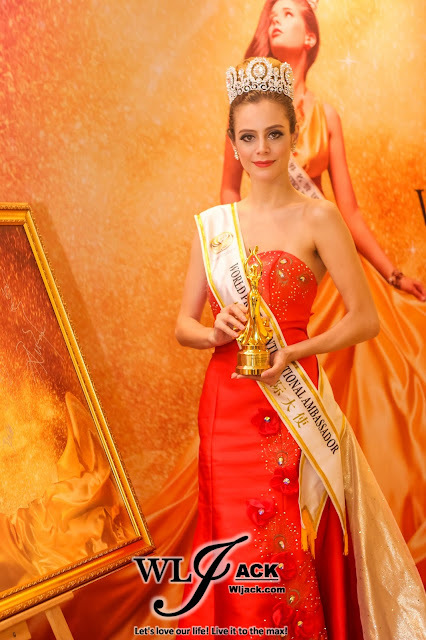 “Miss, Mrs’ World Prestige International Ceremony 2016” aims to be on par with world-class Paris Fashion-like ceremony. 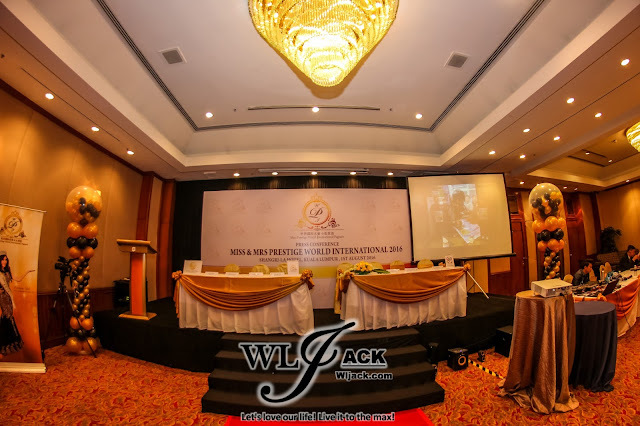 The grand ceremony is co-organized by World Prestige International with many newspapers agency, 中国国际交流促进会 as well as different organizations from Malaysia, China and Singapore. An attempt to create a world-class honorary award ceremony! 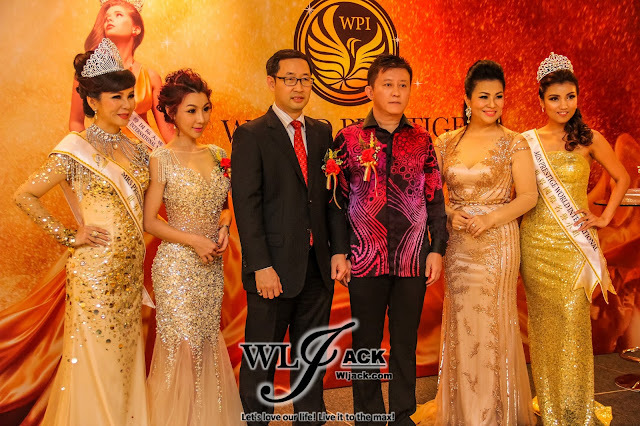 “Miss, Mrs’ World Prestige International Ceremony 2016” is an attempt by the organizers to create a world-class honorary award ceremony. It aims to create a significance in the beauty pageant history apart from being an exquisite beauty fest. During the event, some of the beauties have showcased to us catwalk performance. “The Beauty of Great Love” Theme! “The Beauty of Great Love” is the theme for this ceremony. 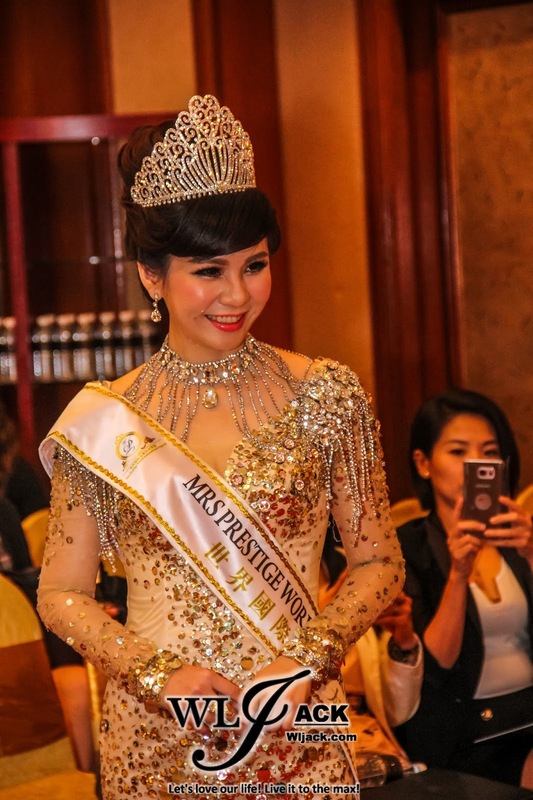 This grand ceremony hopes to provide a platform in changing public perception regarding beauty pageant competition as well as setting a new standard for the beauty industry. 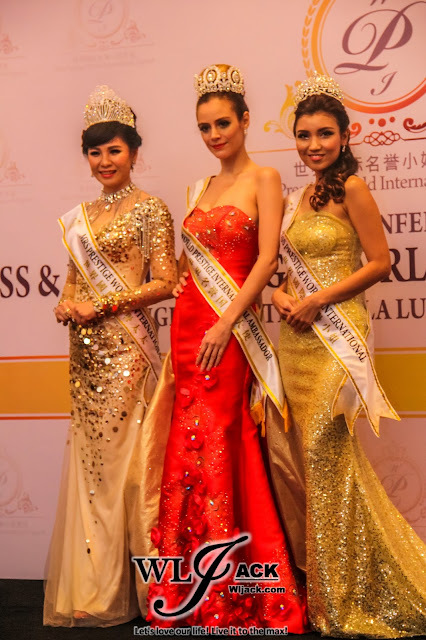 To crown the title of World Prestige International Miss and Mrs, the contestant needs to possess three essential qualities including the distinct and unique appearance that defines the outer beauty, the attitude and kindness that defines the inner beauty and lastly the social contributions to the community. Only those with prominence in these three qualities will be qualified with the title of Miss and Mrs World Prestige International. The launching ceremony and press conference were also graced by WPI Ambassadors. In conjunction with the theme of “The Beauty Of Great Love”, World Prestige International will be making charitable donations via善心组织. This organization will provide help and donations to those in need including old folks home, orphanage & disabled centres. Malaysian 18 year old & above only qualify to participant on Miss World Prestige International 2016..
Contestants may be required to showcase their talents on stage through multiple rounds of challenges during the competition. 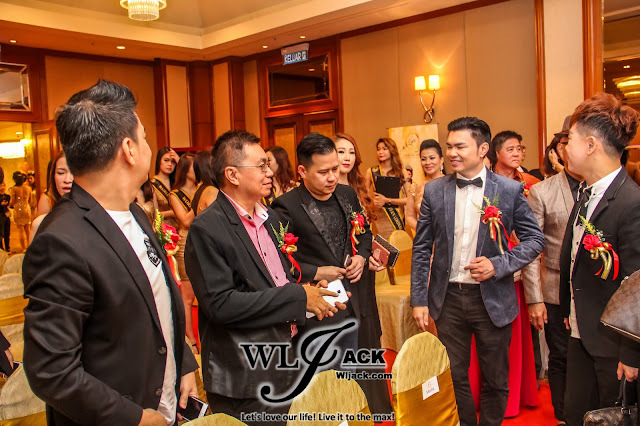 The launching event today was supported by a lot of VIP including JP LL Kong, Dato Sri IT Wong, Dato Sri Alan Tan , Dato Sri Simon Gan , Dato Sri Stanley Gan , Dato Sri Tan Kok Swee , Dato Tan Boon Hock , Dato Lim, Dato Andrew Liew Wah Keong , Dato William Tan, Dato Low, Dato Tong Tang , Dato Kelvin Khor and etc. 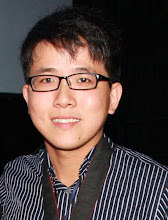 It was also supported by entrepreneurs and celebrities including: Mr Tan Keng Kang, Mr Chang Sew Meng, Mr Vincent Chin, Mr Daniel Chua, Ms Ashley Wong , Mr Samuel Tham, Ms Fanny Chor, Ms Candy Lew and famous artist and singer to join our official launch , such as ; Mr Luis Tan, Mr Felix Choong Wei, Mr Andy Lok, Ms Mary Xia Ling Ling, Ms Jacqueline Teo, Ms Liau Siew Lin, Mr Lawrence Chia, Ms Vivian Lea. “Miss, Mrs’ World Prestige International Ceremony 2016” table seatings are open for sales now. For those who are interested, you may enquire additional information from Ms. Jan Chan: 012-655 3133. Me and one of the WPI Ambassadors. Me and a few newly met bloggers friends!